Do I need any voice equipment in my network? No. All of the servers and applications that handle session control, call routing and calling features are part of the VoiSelect network. You only need to provide the end-user CPE. What types of CPE do you work with? 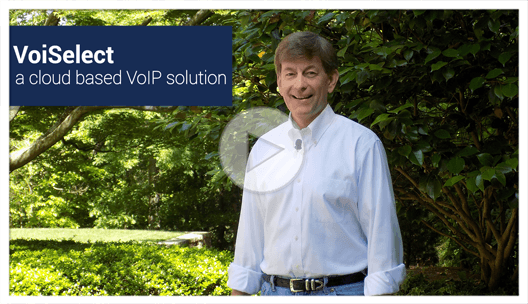 VoiSelect supports any standards-compliant VoIP phone, ATA, softclient or IP PBX. We have confirmed interoperability with over 75 devices from more than 15 vendors. Would I be competing with you? Do you sell to end-users directly? No. VoiSelect is only offered through our service provider partners. VoiSelect’s platform provides an integrated fraud protection system to help service providers minimize fraud exposure, which maximizes profitability. We provide a combination of prevention policies, threshold-based alerts and reports that detect and alert service providers to various forms of fraud. Policy rules can be applied across the entire subscriber base or to specific end-user accounts, including blocking or allowing allow calls to various destinations, 900/976 blocking, restricting calls outside the users calling plan and preventing call overage. Who determines retail pricing for the service? You do. We charge one flat fee per account, whether it’s a single line, a PBX extension or a SIP Trunk, and we include all calling features applicable for that account. You decide what you will charge the end-user.